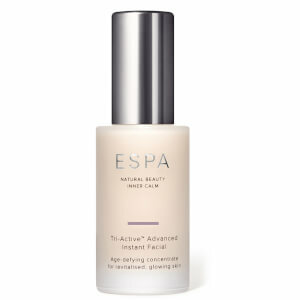 Recently discovered Espa at a local spa retreat. I also purchased the advent calendar and couldn't help myself not to get these lovely treats as well. 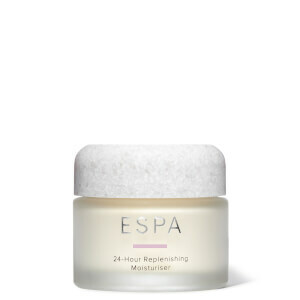 This set is a great way to try Espa products. It has a mixture of products for face, body and hair and is a good introduction to he range. It is good for travelling and would make a very welcome gift. I absolutely love this kit, great product and good size for traveling. I have been using the ProMoisturizer from this collection for about three months now and my skin looks amazing. My skin is sensitive and prone to acne but since using the Optimal Skin ProMoisturizer, it is radiating, calm, soft and clear. The cream is so light, doesn't make my skin oily and smells wonderful. I started using the entire Optimal Skin range and ever since its been really amazing - I can't praise and recommend it highly enough.